More than 1.2 billion people across the globe lack access to electricity. 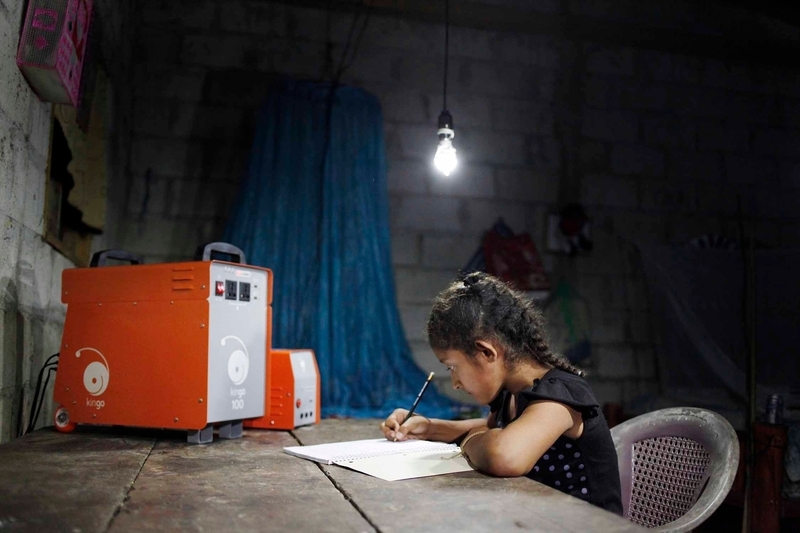 Kingo has developed an efficient, next-generation solution to turn lives ON through a prepaid solar energy service that is cheaper than candles, kerosene, and diesel. 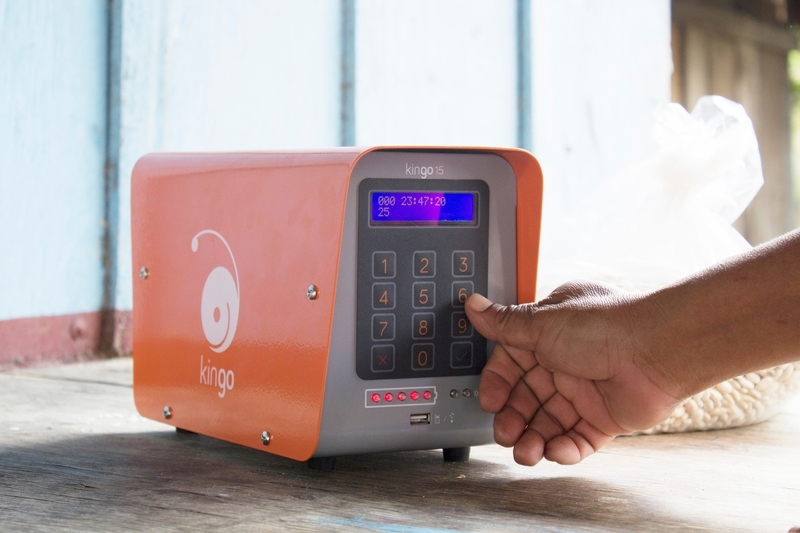 By combining state-of-the-art hardware, software, and commercial innovation, Kingo is enabling people living off-grid to improve connectivity, productivity, and quality of life. While many families living off-grid will spend $15 per month on candles, Kingo's technology reduces the amount of money spent on lighting to just $8 per month. To date, Kingo has provided energy to over 60,000 low-income families and expects to provide energy to more than 100 million homes by 2035. 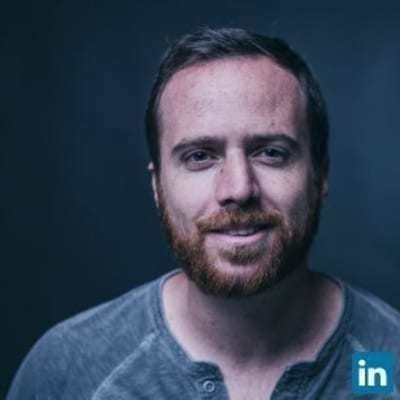 Juan Rodríguez (CEO and Founder at Kingo) has been an Unreasonable Fellow since July 2016 after participating in Project Literacy Lab 2016. Follow Kingo on social media below or check for open jobs on their careers page.